People have nonchalantly discussed Nintendo’s stagnation when it comes to the technology behind the new Xbox and Sony systems. After the WiiU sales have proved to be highly unsatisfactory, president Satoru Iwata has to be sweating. What is holding this company back? It wasn’t just console gaming though. Nintendo figuratively monopolized handheld gaming. Sony competed well with the PSP, but it was always Nintendo’s court. The Nintendo 3DS is still proving to be a strong asset for Nintendo. So what happened? Some argue that the Wii was the first wrong turn. New technology will always breed reluctancy. 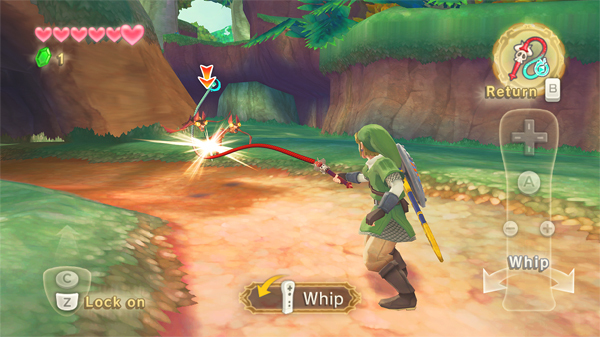 The Wii brought up the tail end behind the XBOX 360 and the PS3. People were put off by the Wii’s new controller and weak library. 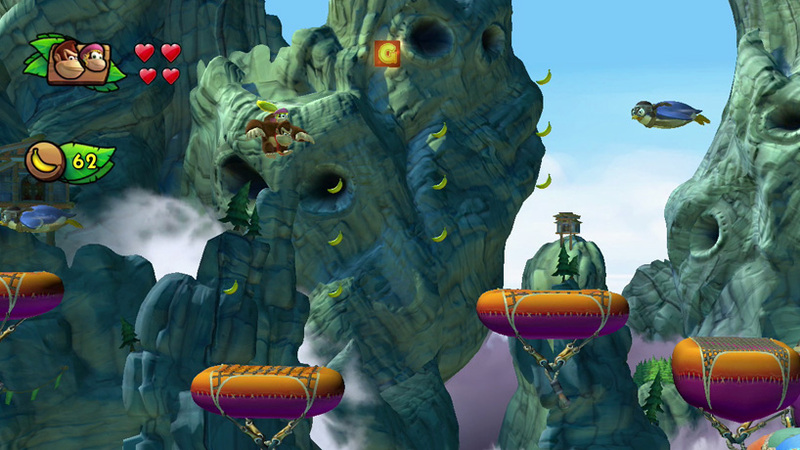 We get Mario, Donkey Kong, Link, over and over again. This isn’t the problem though. Everyone can agree we love these characters. 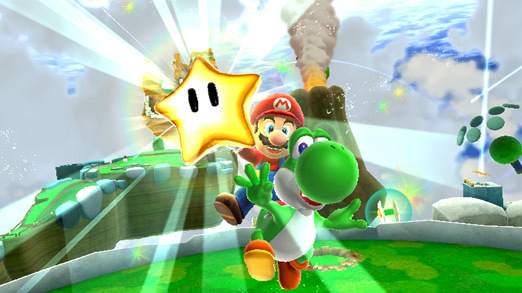 Just because we’ve had dozens of games featuring Mario doesn’t mean that “Super Mario Galaxy” isn’t anything less than great. Same goes for the “Legend of Zelda” franchise which continually surpasses expectations. It’s easy to speculate that Nintendo will find it’s end soon. Think about that. Imagine a world where Zelda and Mario games aren’t being produced around the clock. The WiiU hardly expands upon the Wii. Sony and Microsoft have brought themselves to accept the fact that gamers want more from their console than just gaming. The WiiU remains just a gaming console for the Mario world. There have always been multi-platform games. Video games released for all of the consoles, and there still is. But many companies have taken Nintendo out of the equation. 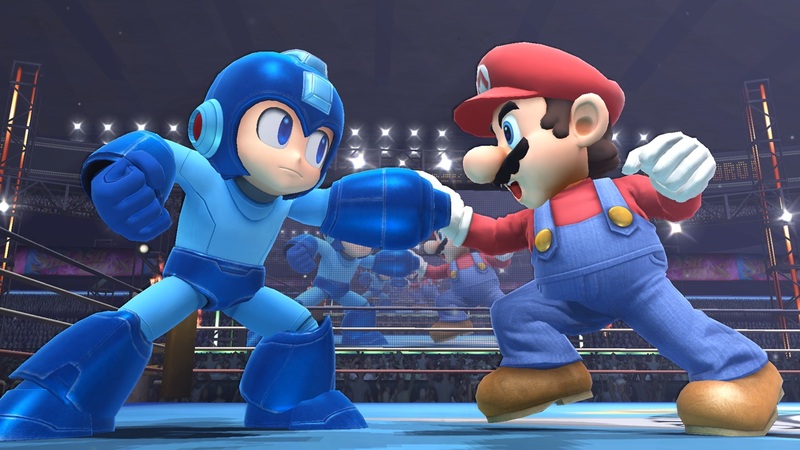 Nintendo isn’t collaborating with developers. Microsoft and Sony have shared technology with developers and have found ways to enter the future together. Nintendo is simply saying “here’s our console, now make games for it.” It’s not that simple. When a game is created for the PS4 and the XBOX One they both take on many different qualities. From control scheme to rendering graphics per resolution. Tailoring games for the WiiU would require a significant amount of work and money for an unpopular console that risks not delivering a profit. Nintendo has been counted out since the Wii, but they are still here. If they regroup, emulate, not copy, but emulate Sony and Microsoft’s business model, listen to the customer, give them an actual controller for once. Also keep producing the Mario and Zelda games we love but explore new horizons. Ness is one of the most popular “Super Smash Bros.” characters, but when was the last time we had an “Earthbound” game? It may be too late. There is a lot of opportunity to regenerate here, but the money and resources may be long gone now. I would prefer a world where Nintendo is always there. After recent sales they should know that something has to change. Deep down we all have too much nostalgia within us to watch this company’s demise, so we can all hope that the company pulls through.